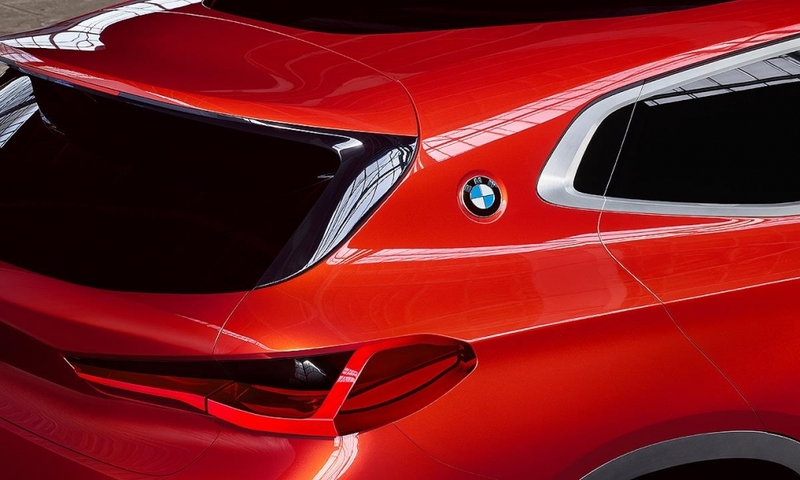 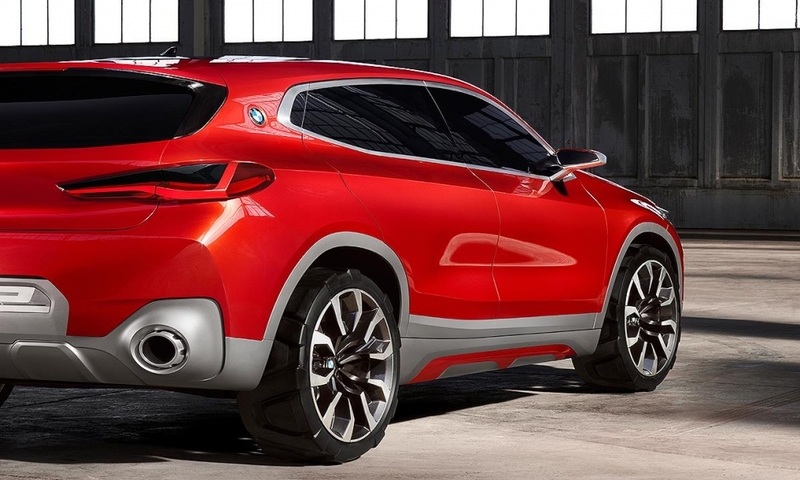 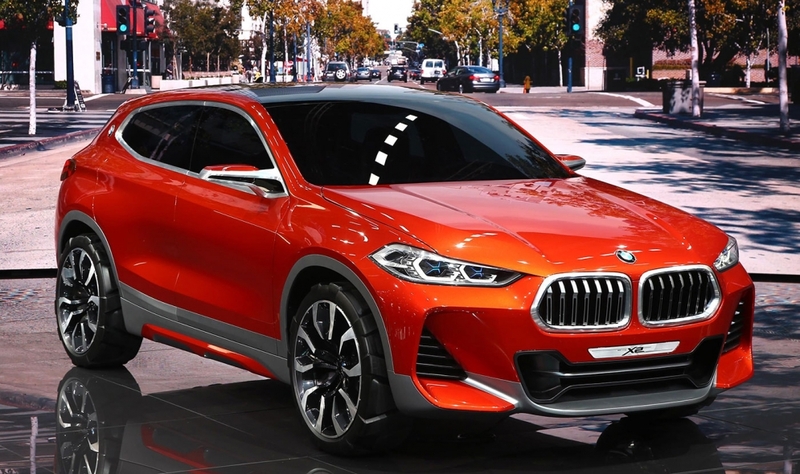 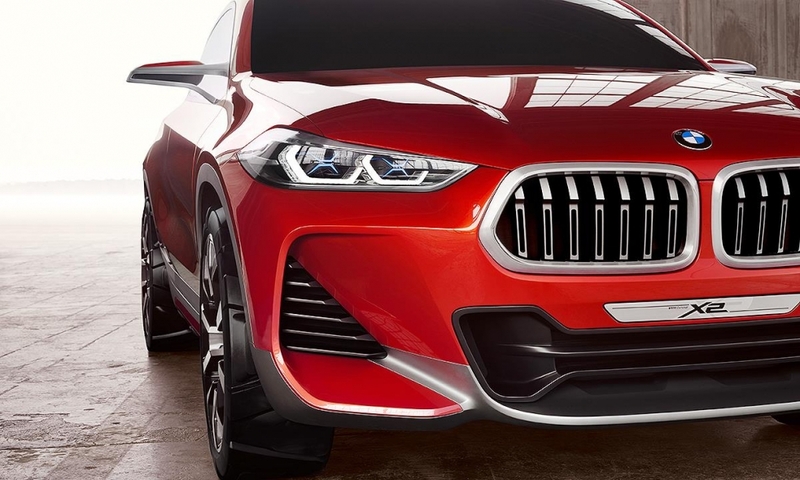 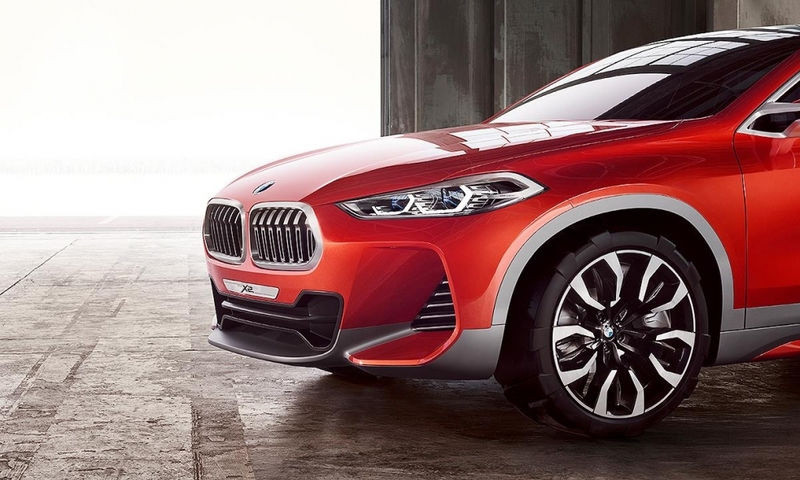 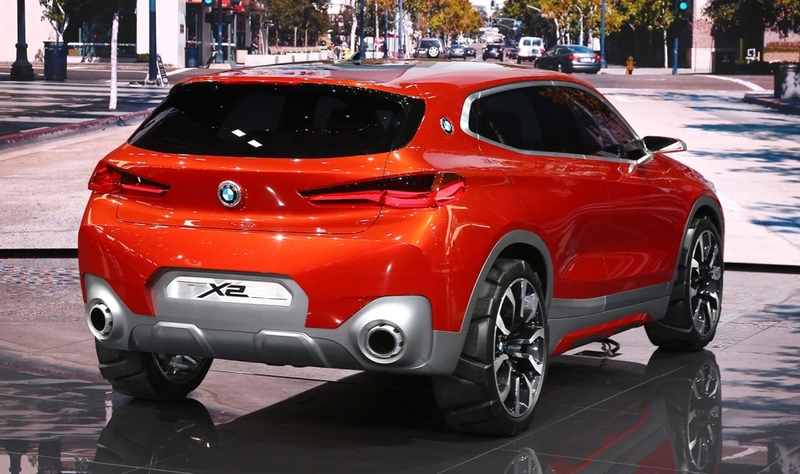 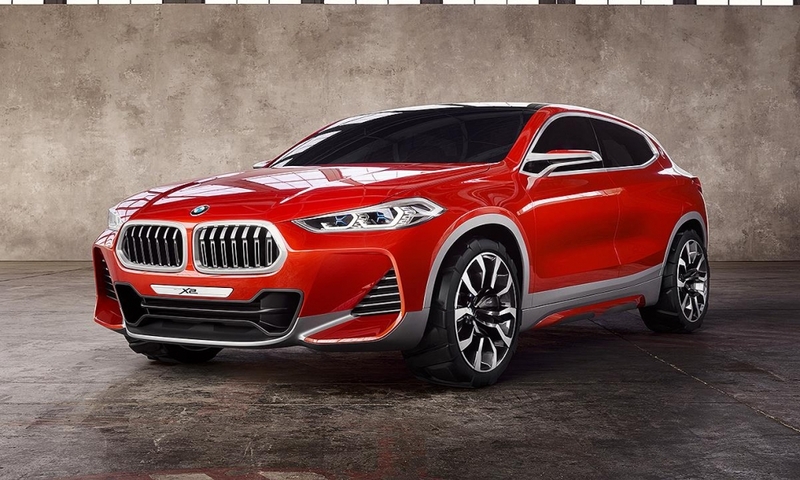 The BMW X2 will give the brand another front-wheel-drive/all-wheel-drive model. 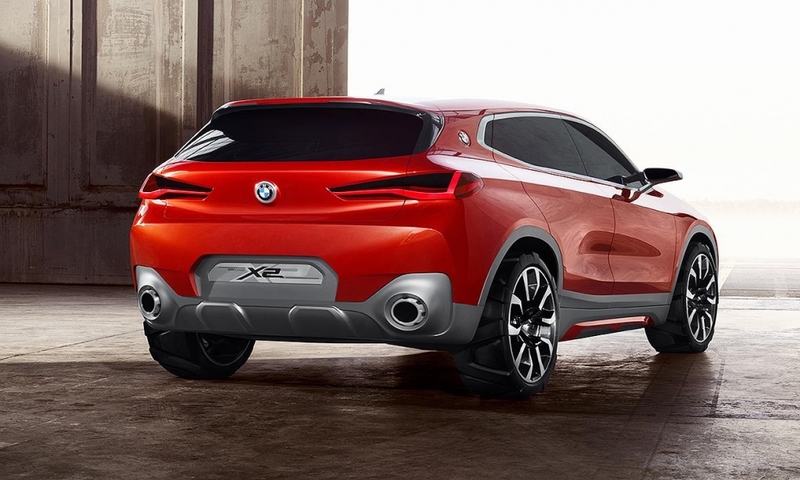 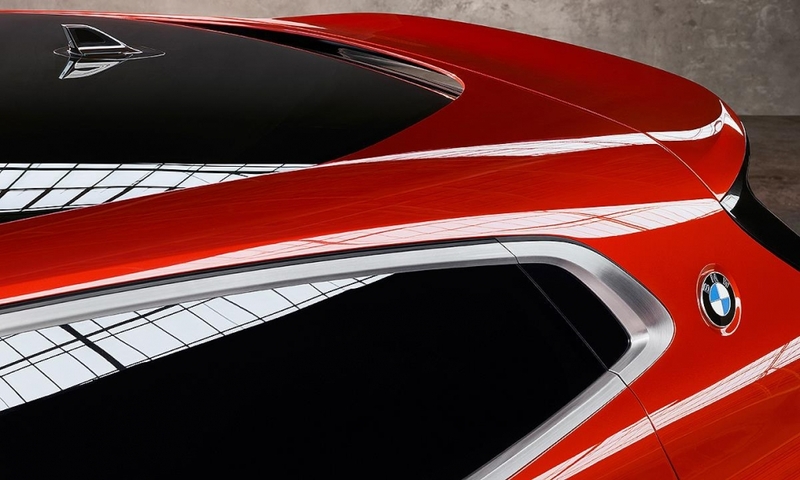 The concept is planned as a sporty alternative to the more practical X1. 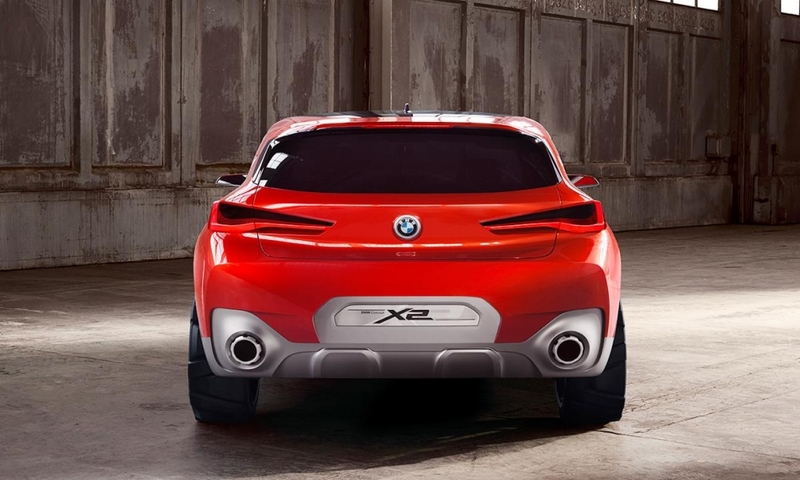 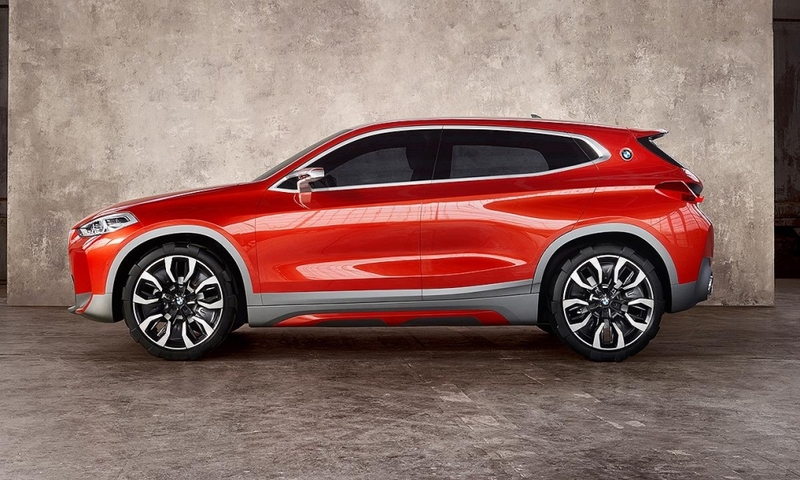 The X2 will sit on BMW's UKL front-wheel-drive platform, also used by the X1 and the Europe-only 2-series Gran Tourer and Active Tourer minivanlike models, as well as by BMW's latest Mini models.